. Published on July 19, 2017 . 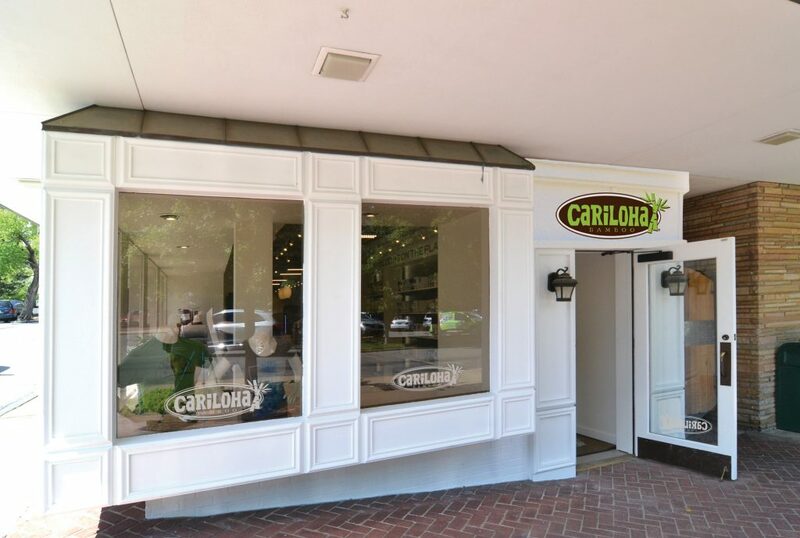 Cariloha this week opened its first store in northeastern Oklahoma in the growing city of Tulsa. The store is located in Utica Square Shopping Center at 1760 Utica Square next to Stonehorse Market. Native Oklahoman and new store owner, John Fisher, discovered Cariloha while vacationing in Maui, Hawaii, and opening a Cariloha store in his hometown of Tulsa is a dream come true. The addition means another unique-to-Oklahoma tenant for Tulsa’s most prominent outdoor shopping center, which has been undergoing a major transformation since late 2015. 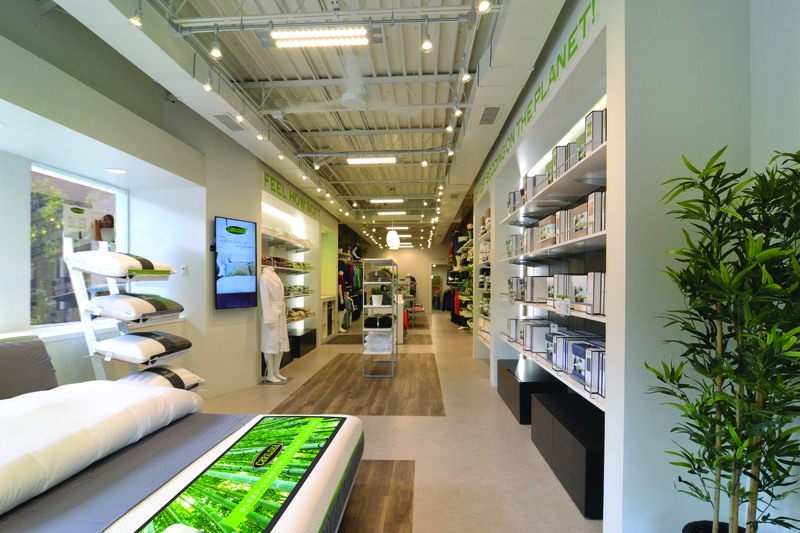 As part of making its grand entrance into the Tulsa community, visitors to the 800-square-foot store will receive a complimentary bamboo lei just for stopping by, along with a chance at a free pair of Oakley sunglasses that’s part of a unique cross-promotion that the store is running. Cariloha has been rapidly expanding its international and domestic presence for the past 10 years now with 25+ corporately owned and 40+ independently owned stores in 16 countries. Other stores are found in St. Thomas, Barbados, Mexico, Grand Cayman, Jamaica, Aruba, Curacao, St. Maarten, Bahamas, Puerto Rico, Bonaire, Belize and various cities throughout the continental U.S., Alaska and Hawaii.